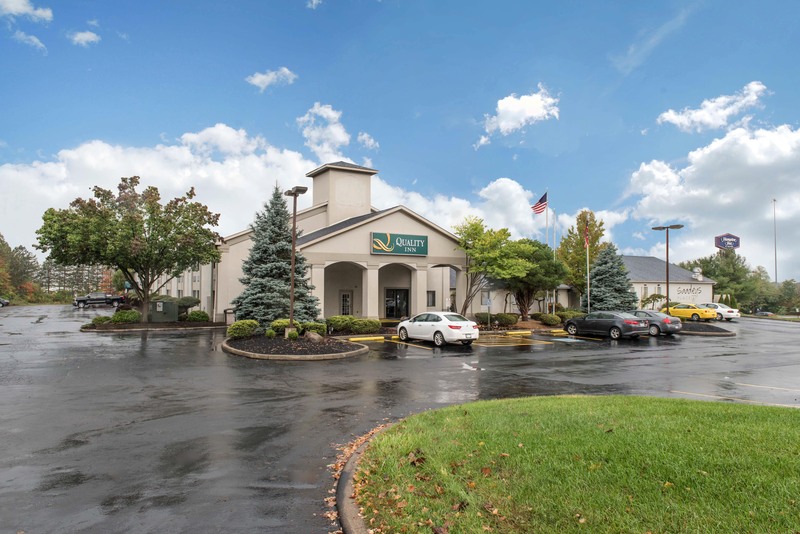 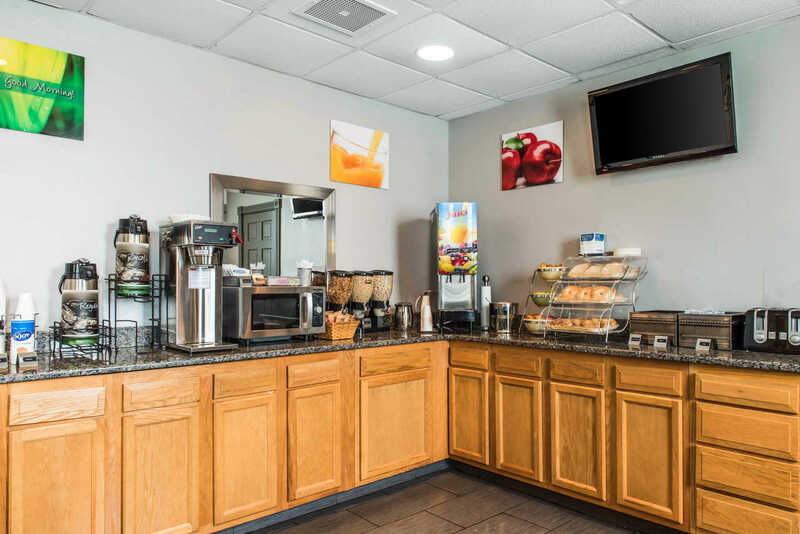 When you want friendly service and affordable rates, you can depend on the Quality Inn® Austintown-Youngstown West to deliver just that and more. 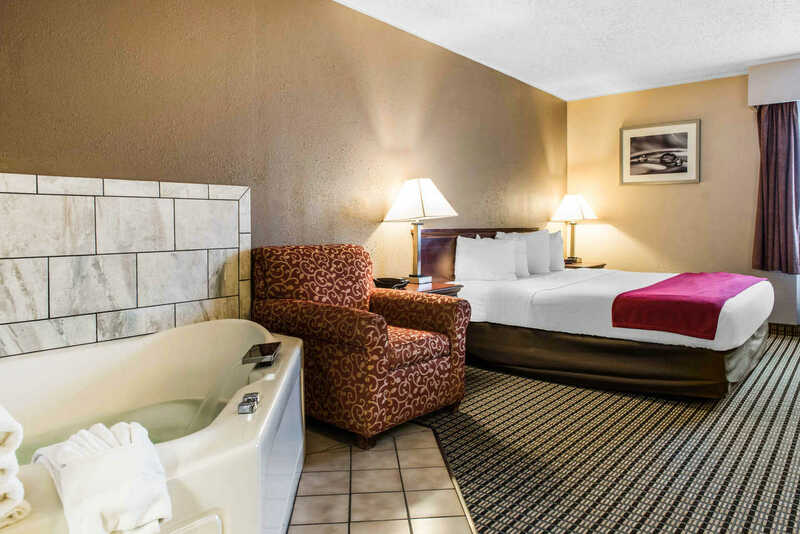 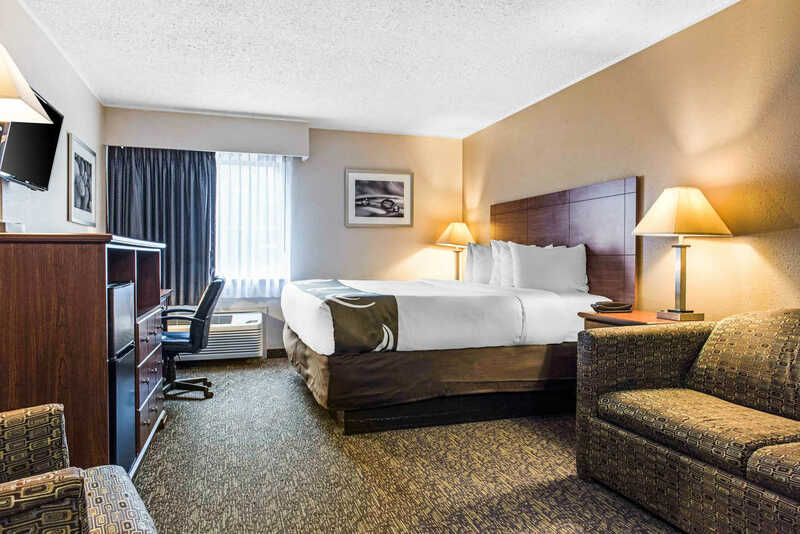 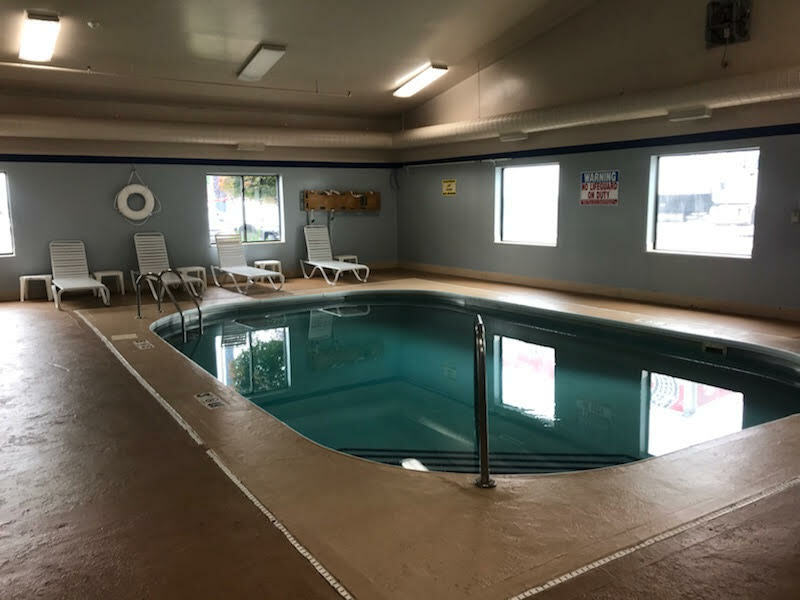 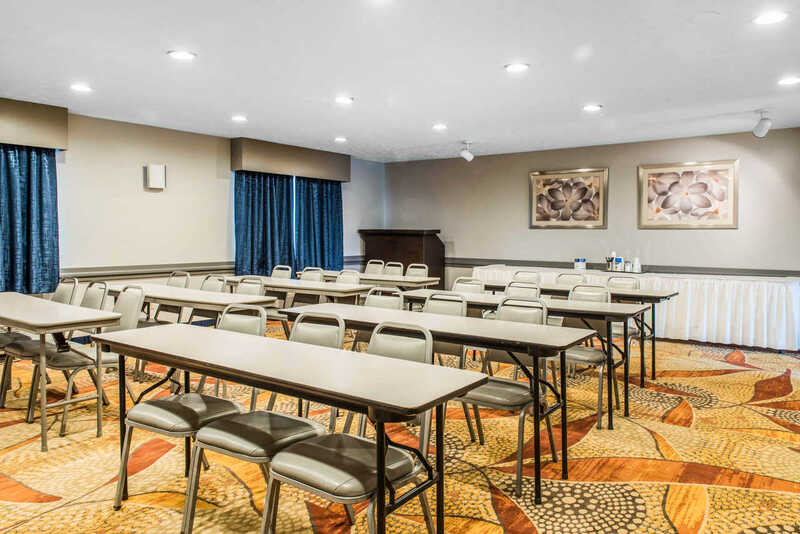 Affordable, enjoyable, and great for business travel, a weekend getaway, or a vacation—our Youngstown, OH hotel makes it easy to make the travel memories that matter. 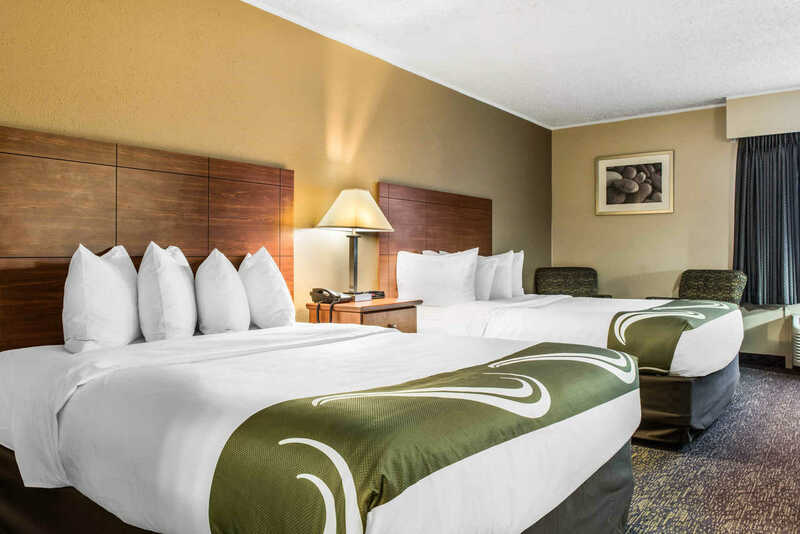 Plus, you can earn rewards, including free nights and gift cards, with our Choice Privileges® Rewards program.